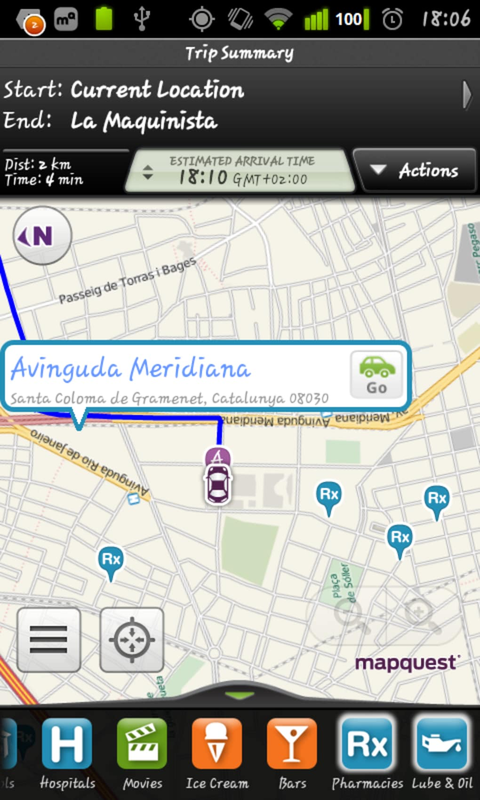 MapQuest is a GPS app that allows you to find directions and points of interest on Android. 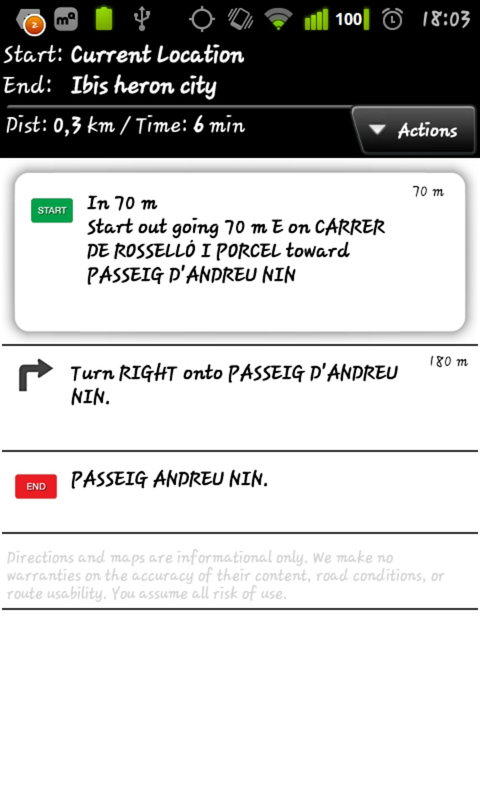 The app is simple enough to use for directions. It uses your current location and then finds the proper directions. 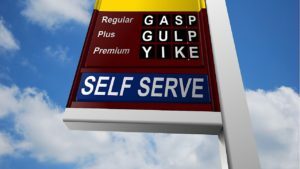 There are also options for points of interest like hotels, gas stations, and theaters. 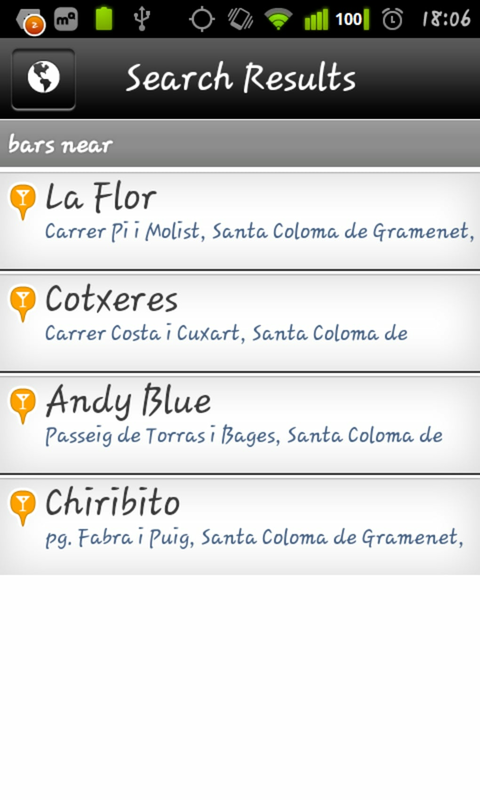 It is a specific use app though because it does not have the same location search services like Google Local. 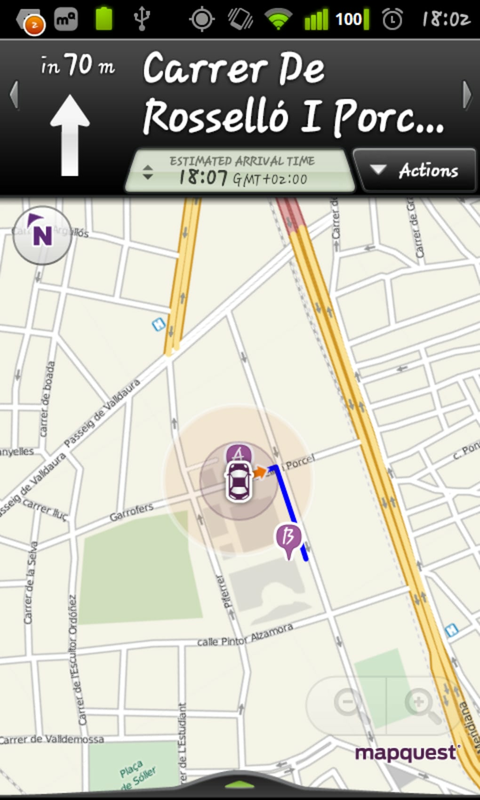 MapQuest's directions are easy to understand and it also allows for voice navigation. A lacking part of MapQuest is that it only offers driving or walking directions and does not recognize public transit. If you are in a major city, you may be frustrated that it will ask if you are driving if the distance appears too far for MapQuest. The interface is easy to use and points of interest have additional information like phone number or the ability to open the website. It is a nice extra touch to the app. 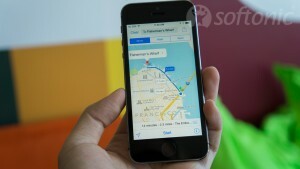 MapQuest is a great app if you need directions, but Google Maps works a bit better. 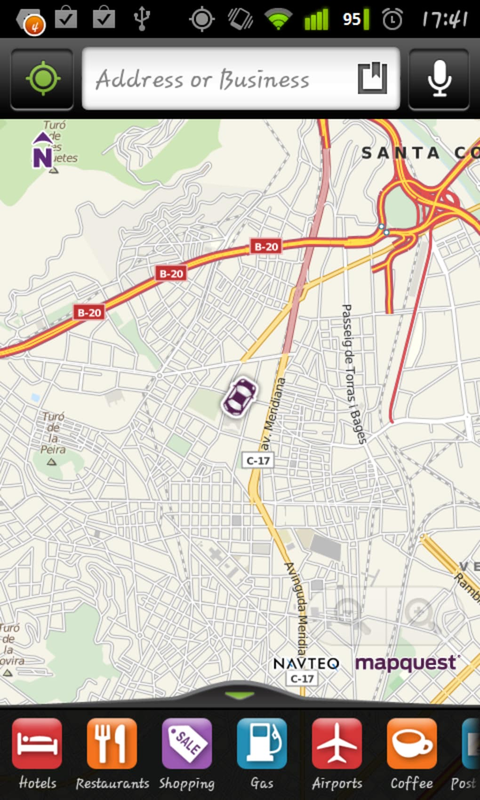 What do you think about MapQuest? Do you recommend it? Why?